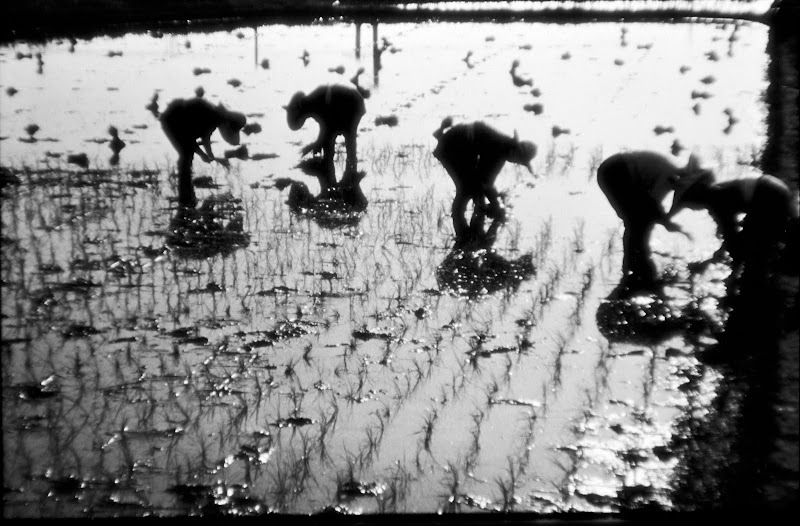 Planting Rice. The overexposure is in the negative, but RTH must have liked it this way, as I've seen an enlargement on display. Japan, sometime in the late '60s.